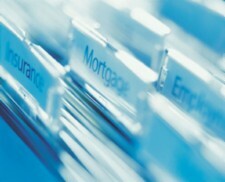 We can undertake various investigation work for the finance, legal, insurance, personal and business sector. Below is a list of other services that have been carried out by Standby Investigation. If you require a service that is not listed below, then please contact us with the details.